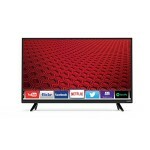 LED TVs are actually flat panel LCD sets that use LEDs for back-lights instead of CCFL tubes to illuminate the screen. The good news is that newer models are better-performing, thinner, brighter, and cheaper than LCD models from just a few years ago. With plasma TVs being phased out, virtually all models now use LED technology. 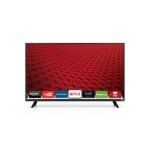 The exception being new OLED TVs which use the latest OLED technology, although there are very few in existence yet. 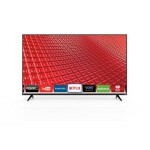 For this article we focused only on LED HDTVs with the standard 1080p resolution instead of models with features including 4K displays or 3D capabilities. 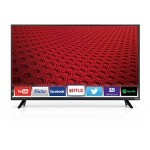 We graded dozens of LED TVs on picture quality, 3D performance if available, viewing angle, features, and more plus factored in other user reviews and price to come up with our final ratings. 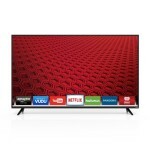 Below is our list and reviews of the best LED TVs broken up into three different groups based on size. * Energy cost per year – we estimated the energy cost per year based on 5 hours a day turned on and 19 hours off (or standby mode). The figures were based on using a TV optimized for the best picture quality, not on an energy-saving mode. If you need more information or purchasing advice see our television buying guide. 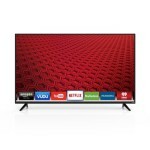 You might also be interested in our reviews of the Best Overall TVs, 4K TVs, 3D TVs, OLED TVs, or Plasma TVs.